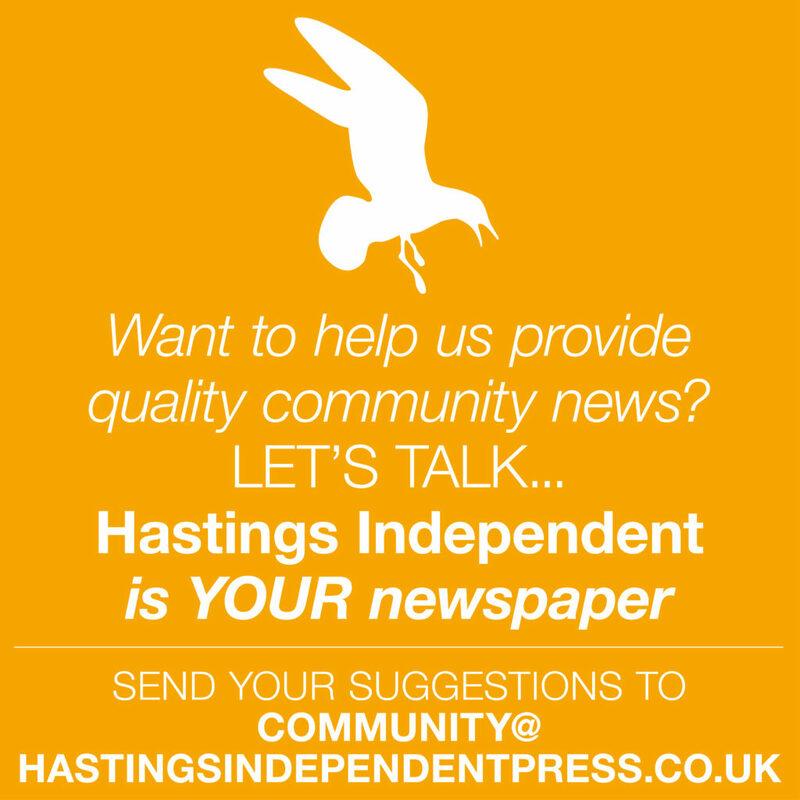 David Dennis looks at the lives and loyalties of Rider Haggard and Joseph Conrad. St Leonards-on-Sea. Conrad was living near Rye. Remarkably, the two writers were born within a year of each other and died within the same spread. Haggard born in 1856 and Conrad one year later. Conrad died in 1924 and Haggard survived him by a year. 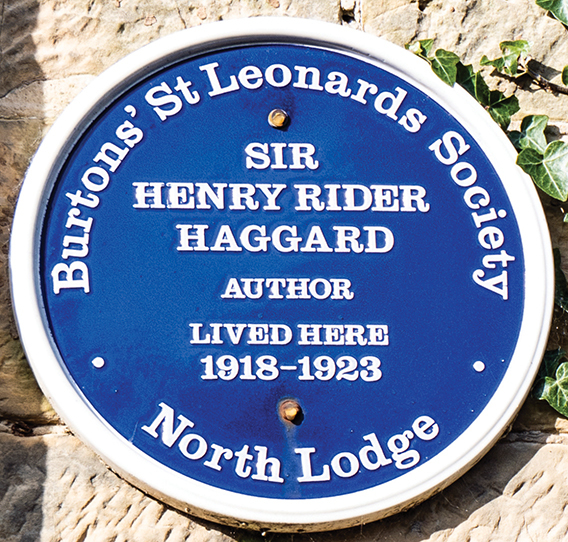 Haggard was born in Norfolk and has a road named after him in Norwich, yet none in Hastings and St Leonards. Conrad did visit a town called Hastings but that was in Nebraska, USA. Haggard has the town of Rider named after him, though that is in British Columbia, Canada. At least Haggard has managed a St Leonards Blue Plaque which is more than can be said for another famous visitor, JMW Turner. Both Haggard and Conrad spent time in Africa. Most importantly, it gave their writing authority. Haggard’s flavour was adventure, Conrad’s was human rights. Conrad, of Polish origin, was a sailor for many years. Having visited Borneo, he then spent three years in Africa working with a Belgian trading company at the very time when the Belgian King Leopold II was exploiting Africans in the Belgian Congo in the most inhuman way. Despite poor population records, it is estimated that around 20 million people died unnaturally. 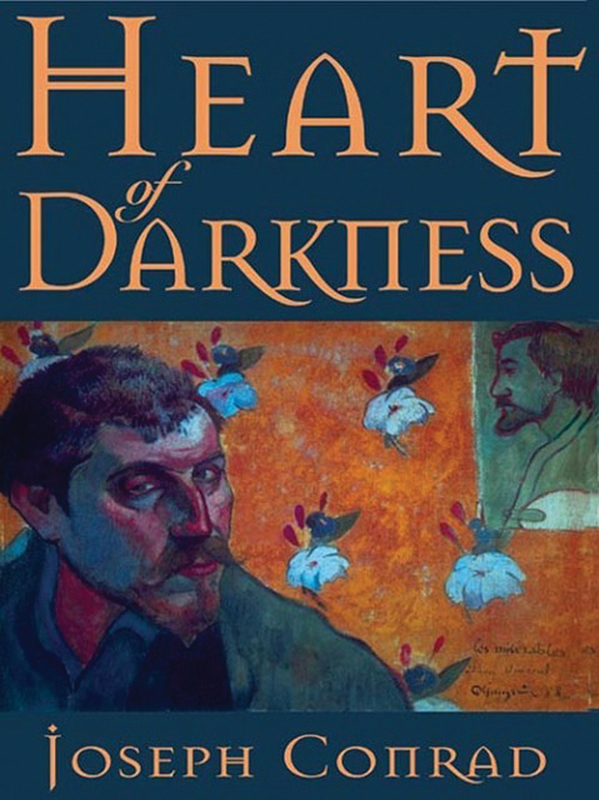 Conrad’s experiences led to the famous book, Heart of Darkness, made into a TV film starring Tim Roth and John Malkovich in 1993. During his time as a captain of a steamship on the Congo river, Conrad met Sir Roger Casement who was attempting to pioneer human rights for black Africans. Casement, described as ‘the father of twentieth century human rights investigations’ was a supporter of both Indian and Irish freedom from British colonial rule, was eventually hanged by the British and buried in quicklime in Pentonville Prison. Haggard was praised by many for his literary skill and sheer power of imagination. After all, he wrote King Solomon’s Mines and She, both made into major films many times over the years. It could be argued that he is the founding creator of film concepts like Indiana Jones and the Temple of Doom and Raiders of the Lost Ark. He helped to make brave explorers and intellectual archaeologists into popular heroes. 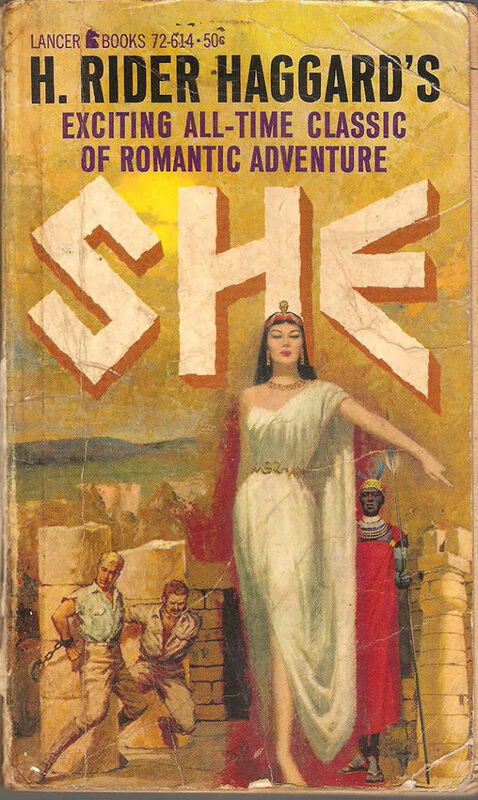 However, the central focus of this article is not all about Haggard’s books, or his founding of the Lost World literary genre, but about the way he loved women. marry, Haggard’s father refused to permit it. He told his son to stay in Africa and ‘get a career’, not come back to England for a wife. Poor Lilly later married someone else and settled in England. Still smarting from his father’s refusal to allow the marriage, Haggard felt jilted when Lilly married rather than waiting until he found fame and fortune. She lived to regret it. Eventually, in 1880, Haggard came back to England and married his sister’s friend, Marianna Margitson. Though they both went back to Africa and had four children, their son died of measles at the age of 10. Haggard often wrote that it was a loveless marriage. Haggard still loved and pined after his precious Lilly. When her degenerate husband ran away to Africa, having spent all their money and entered into a ruinous bankruptcy, Haggard received a letter from Lilly, asking for help. 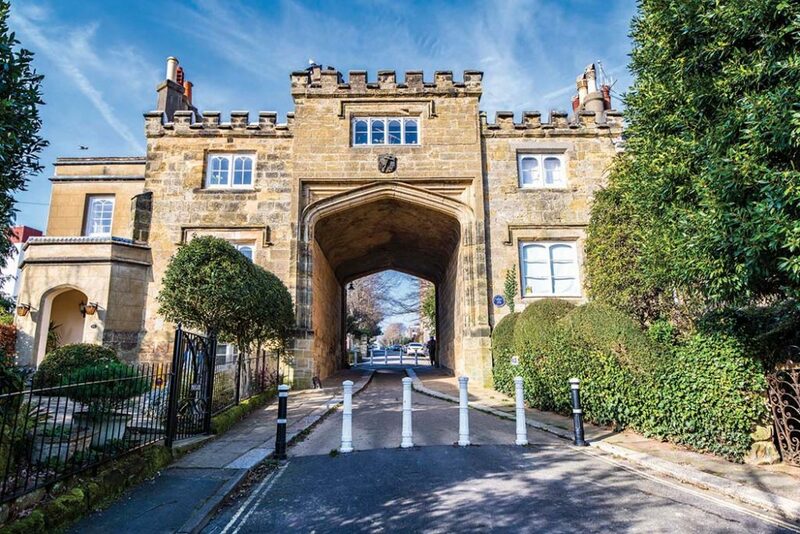 True to the idea of love come what may, he took Lilly and her children into his care, providing a home for them in England. Lilly’s husband eventually talked her into returning with him to Africa. This was the very worst decision of her life, for the good-for-nothing man infected her with syphilis, then died of it himself. Once again Haggard showed what an emotionally loyal man he was; he cared for Lilly in England once more, until she died in 1909. Both Haggard and Conrad married later in life. Conrad, who was described by his friend the philosopher Bertrand Russell as ‘looking like a Polish nobleman’, married a working girl and had two sons, one of whom, Borys, was, in Conrad’s view, an educational failure with weak integrity. Unlike Haggard, Conrad seems to have loved his down-to-earth wife who helped him with his writing, whereas sadly for both parties, Haggard’s wife was not the person Haggard loved. Both writers settled down in England after their travels. They both loved England and its landscape. Joseph Conrad is buried with his wife in Canterbury Cemetery, Harbledown in Kent. Rider Haggard’s ashes were buried at Ditchingham in Norfolk, just across the river from Bungay in Suffolk. Their books describe a world of the past, yet many scenes remind us that we are still on a journey to ensure human fairness and equality.